This short video is the second in a set of ten videos we produced for the NHS Medical Mentoring e-learning programme. The course aims to help medical professionals become effective mentors to junior doctors. In this video Principal Consultant and co-author of the programme Andrew Larkin explains where the word ‘mentor’ comes from. For each video, we filmed Andrew talking to-camera and then intercut this with supporting images, kinetic dynamic text and simple animations. The module is one of 32 video-based e-learning modules we have created for the NHS so far. 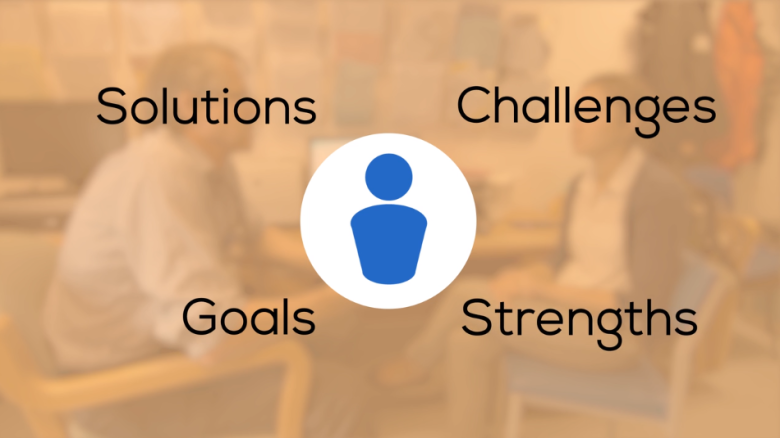 They are designed to support practitioners engaged in training, assessing, and supporting, foundation doctors and pharmacists working in hospitals and general practice. The module is installed on the NHS Health Education Englands Educator Hub, which is the central resource for e-learning across the UK and is used by thousands of healthcare professionals.